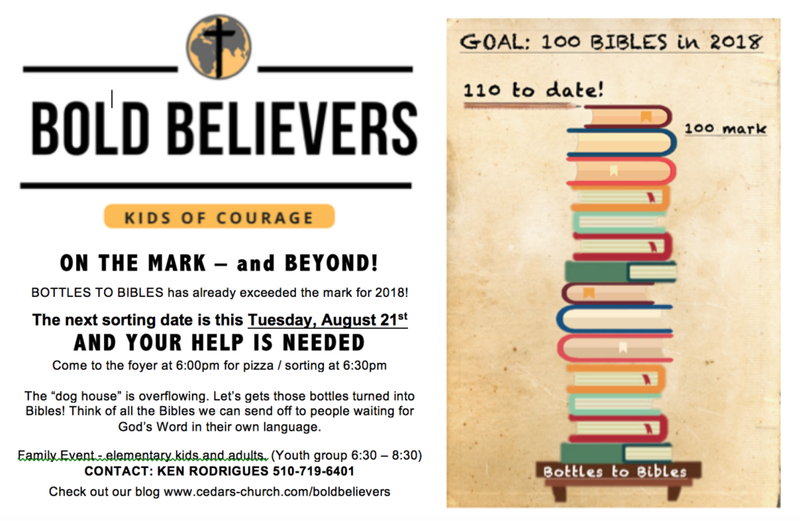 BIBLES FROM RECYCLABLES is on its way to hit the mark and exceed it for 2018! The next recycling date is coming up soon. We would love to have your help! BRING your emptied recyclables to Cedars Church within the next few weeks. Place them in the designated & secured wood storage bins behind the church (nearest the parking lot that has the basketball hoops). 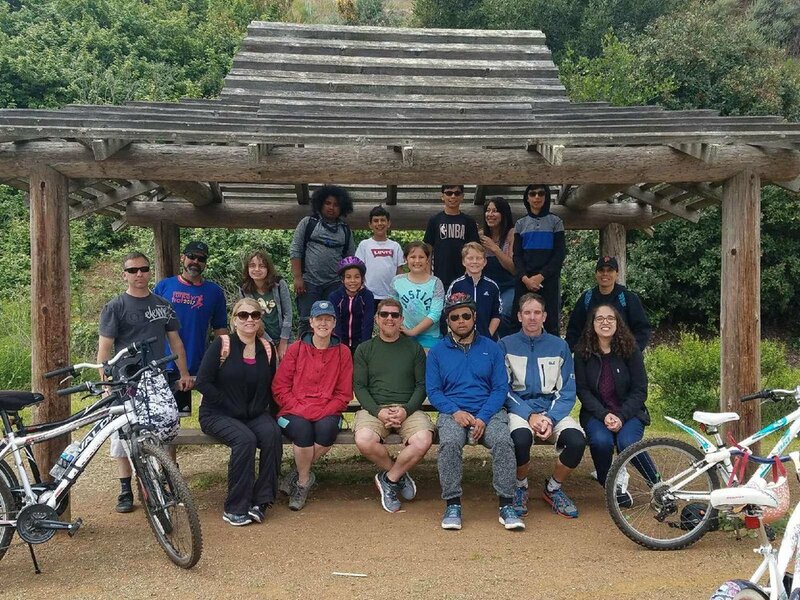 Esther went on the BikeRide last Saturday and has something to share with you ... and hopes to entice you to go next time! Esther, what do you want people to know? "It is very hard, but fun!! 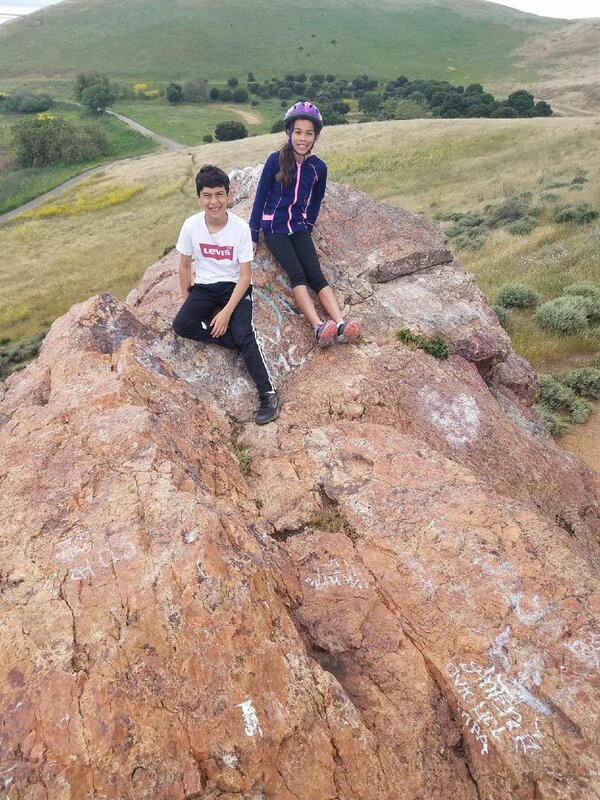 There is a lot to do when get there (to Coyote Hills) and you get a good lunch! 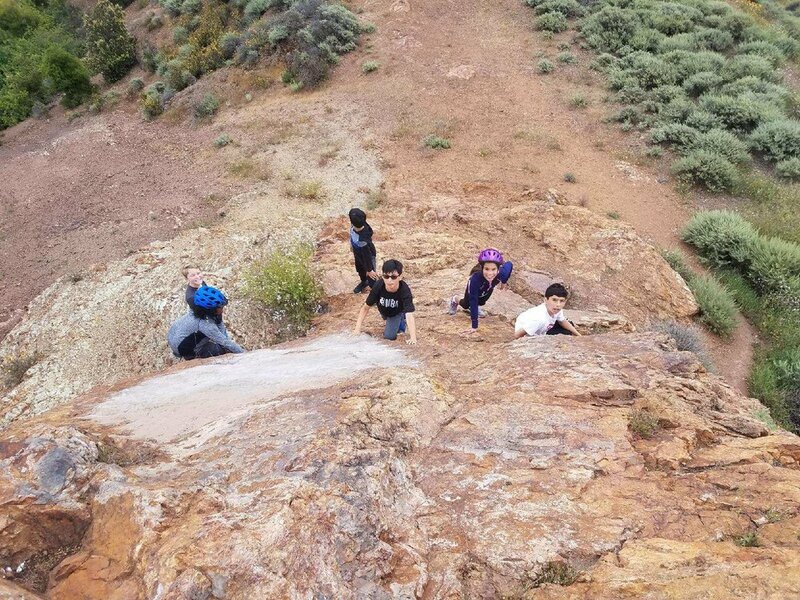 There are big rocks you can climb by the picnic area. We got to see the nature reserve and we were able to see the stations there, it is like a museum. There are crafts for you to make (Gabby and I made origami frogs) and a gift shop. 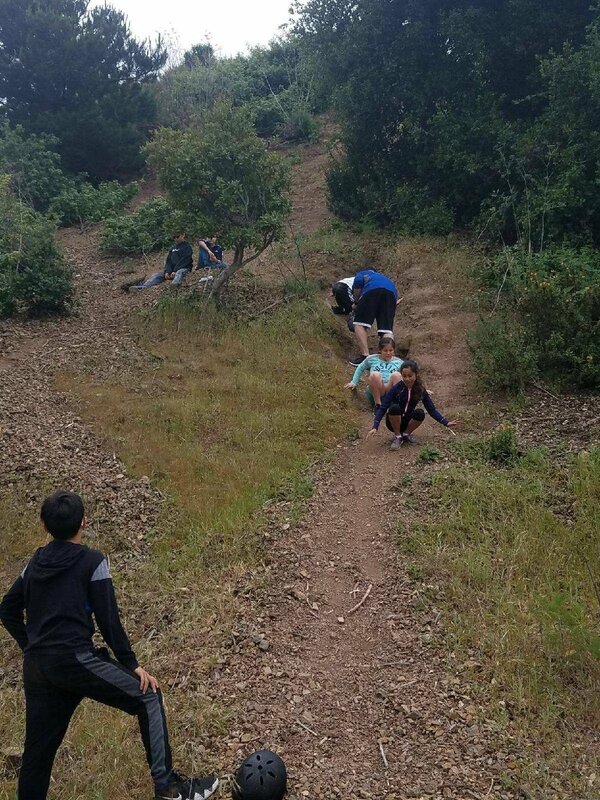 It is a lot of fun to go down the hills on bike but a lot of work to go up!!" That sounds like a great time! 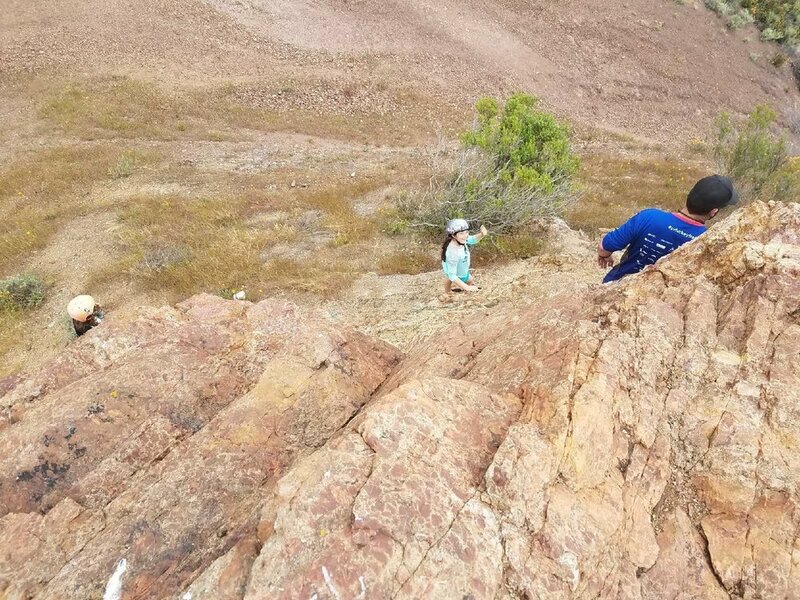 What a fun way to connect with new friends and enjoy some cool stuff about nature. Thank you for sharing Esther!! Well, there you have it - Fun, challenges, creativity, a great lunch with friends! Don't worry, if you missed this one I hear there is another plan in the works for July! Hope to see you down the road! 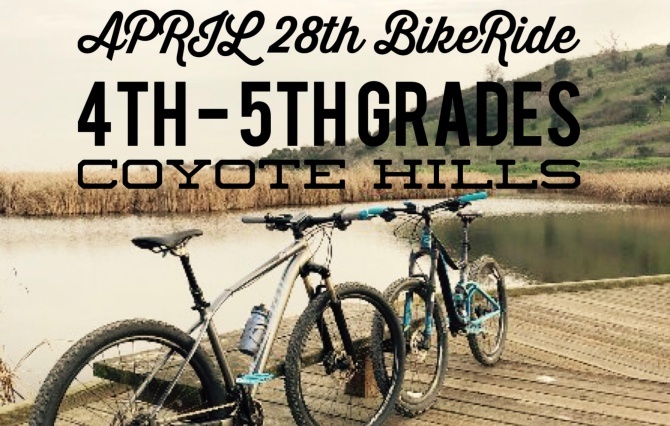 Hey 4th & 5th graders, you, your parents, & friends are invited to a bike ride on the Alameda Creek Trail to Coyote Hills. Lunch included! Bring water, sunscreen, helmet, your bike & signed permission slip if your parent is not able to come with you. Get permission slip. Our goal for 2018 is 100 Bibles. Our last recycle run in March brought in enough cash for 85 BIBLES!! I think we should up our goal, because our bins are overflowing!! Gabby, a Bold Believers Kid, on the recent lunch. Awesome! How can we pray for the people in Iran? "Pray for their safety. And for people who don’t know Christ to get to know the Christians around them and come to know Jesus." Thank you for sharing with us Gabby! Bibles from Recyclables - Starting NOW! Having access to the Word of God is extremely important in knowing who God is and who we are in Christ. In America, most of us take for granted that we can go online to search for verses, read a bible in public, or purchase one on Amazon in whatever version we want. This is not how the persecuted church or those with limited access live. 3 years ago some of our older sisters and brothers wanted to do something to help. They started a recycling effort on this campus to raise money to send Bibles to these persecuted Christians and those without access in their native language around the world. 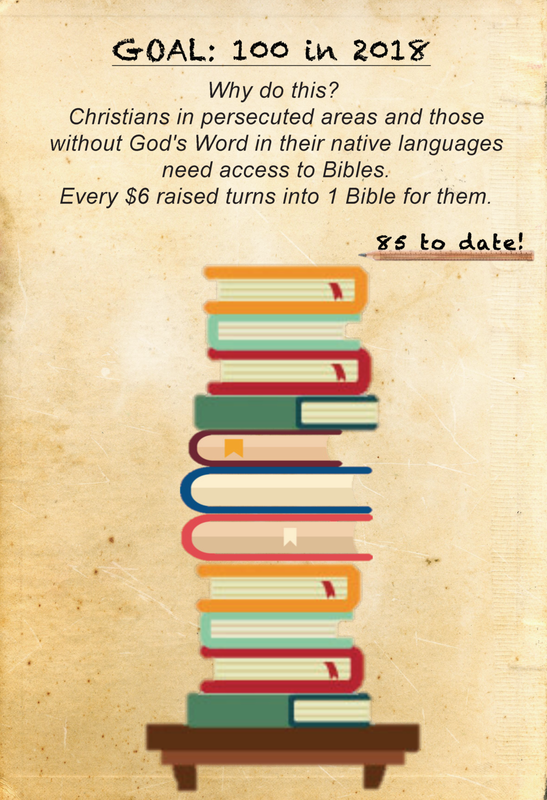 Every $6.00 raised turned into 1 Bible. Now, that is the way to "up-cycle"!! Through those efforts they were able to send about 80 Bibles a year to those in need. With the approval from the elder board, this recycling program is starting up again! We hope to send 100 Bibles in 2018!